HUNTINGTON BEACH CITY SCHOOL DISTRICT. On August 24, 2010 Student filed a Due Process Complaint1 (complaint) naming Huntington Beach City School District (District). On September 8, 2010 District filed a timely Notice of Insufficiency (NOI) as to Student’s complaint. For the reasons discussed below, the NOI is partially granted with leave to amend. Student’s complaint alleges three claims, some of which are sufficient and some which are insufficient. 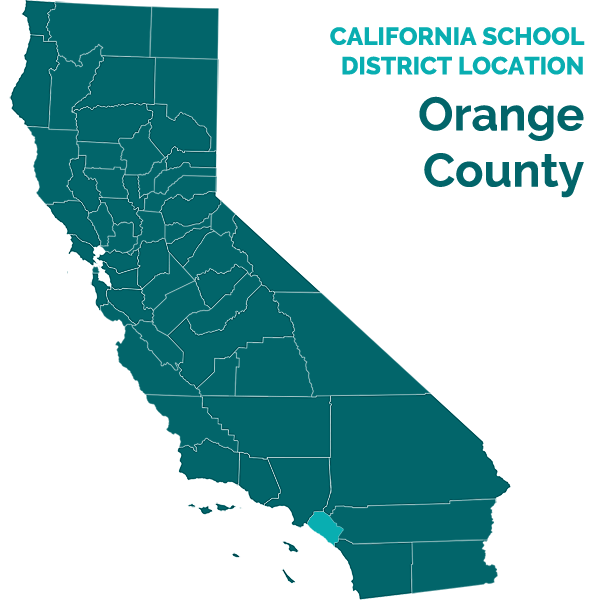 Student alleges that District denied Student FAPE by 1) failing to assess Student for eligibility during the 2008/2009 and 2009/2010 school year through April 16, 2010; 2) by allowing District staff to treat Student in an inappropriate and defamatory manner in the 2008/2009 school year, and 3) by failing to place Student in a smaller classroom in the 2009/2010 school year. Student proposes several resolutions including compensatory relief and prospective placement in a non-public private school. In the first issue, Student alleges that District failed to find Student eligible for special education for the 2008/2009 and 2009/2010 school years and that Student was finally found eligible for special education as “other health impairment” on April 16, 2010, after District considered a private assessment provided by Student’s parents. The facts alleged in Student’s first issue are sufficient to put District on notice of the claims raised, and therefore the first issue is sufficient. Student’s second issue alleges that, during the 2008/2009 school year and before Student was found eligible, District staff acted inappropriately by singling student out and labeling him as a “troublemaker” in a defamatory way, and by verbally abusing Student. Student contends that District’s conduct impeded Student’s ability to receive an education without alleging more specific facts. District contends that the second issue does not raise FAPE issues but, instead, is framed as a tort claim that does not fall within IDEA. Student’s second claim is insufficient because the facts alleged are insufficient to establish the nature of the problem as it relates to the proposed initiation or change concerning the identification, evaluation, or educational placement of the child, or the provision of FAPE to the child. Student’s third issue alleges that District failed to appropriately educate Student for several school years and, as a result, District’s offer of placement in a general education setting in Student’s April 2010 and June 2010 IEPs was inappropriate. Student seeks placement on a smaller campus with a smaller student/teacher ratio. District contends that the complaint fails to state facts that establish why Student could not be educated in a general education setting. District also contends that, because Student is no longer a Student of District after June 16, 2010, Student’s claim for inappropriate placement is limited to the time period that District was the responsible local area agency (LEA). Student’s third issue states sufficient facts to put District on notice of Student’s claims relating to placement during the time period that District was the responsible LEA. 1. Issues one and three of Student’s complaint are sufficient under section 1415(b)(7)(A)(ii). 2. Issue two of Student’s complaint is insufficiently pled under section 1415(c)(2)(D). If Student fails to file a timely amended complaint, the hearing shall proceed only on Issues one and three of Student’s complaint.